Root Micromax A35 Bolt Mobile. 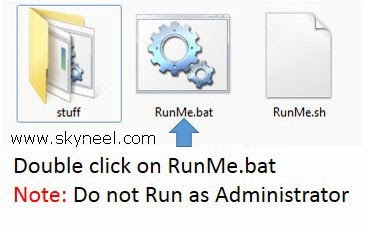 This processes is easy and safest for root, so follow these steps and root your Mobile. Today we know how to root Micromax A35 by Bin4ry rootkit. It is an easy and safest method to root. Micromax A35 has 1GHz processor with 512MB Ram. This phone has 2 MP rear camera, and 4.0 inch display with Android 2.3 OS. Such a nice phone it is. You must read Root Advantage and Disadvantage then root your phone. Step 2: Connect your phone using storage mode to PC & Install USB Driver Download. If you feel any problem in install driver then watch this video Click here. Note: Stop Firewall & Antivirus during root process. Step 3: Change phone connection to Media device. 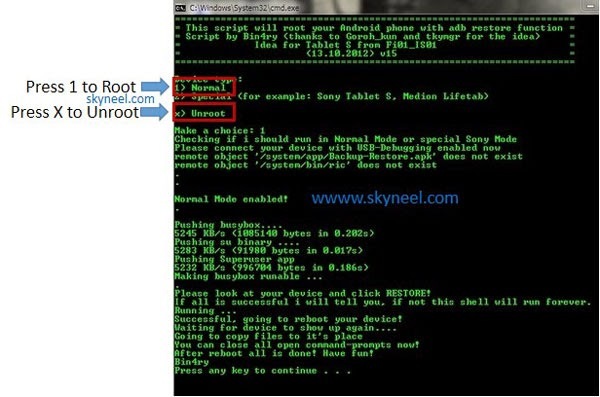 Step 4: Download Micromax A35 Rootkit Bin4ry V15 click here and Unzip Root kit. Step 6: Now pop-up Dos box on your screen with the green letters. 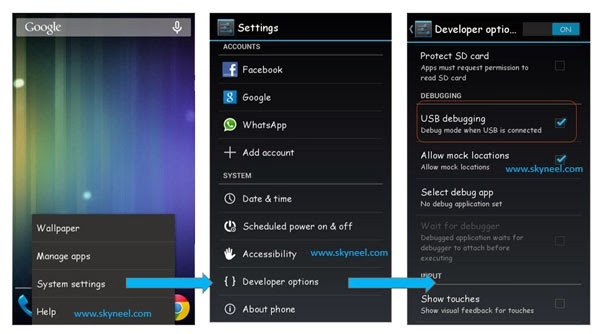 Step 7: Type “1” for Root your phone and press enter. If you want to Unroot your phone then type “x” and press enter.Step 8: Your device will reboot during the process, In this process Bin4ry copy some files in your device. Now your phone rooted.